These are our typical locations on the lake. However, these change if a certain part of the lake is popping off. Follow us on social media to know where we are at always on the lake! It's Going to be hard to miss us out on the water though. 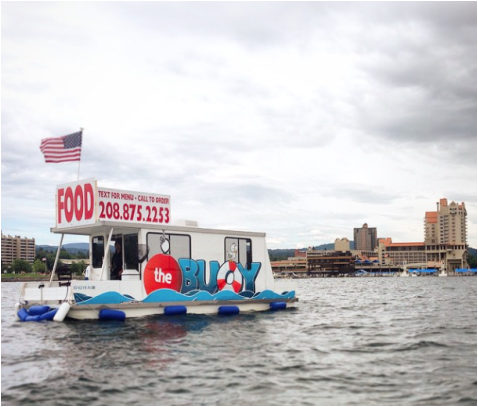 Just look for the 32 foot houseboat that looks like a buoy.